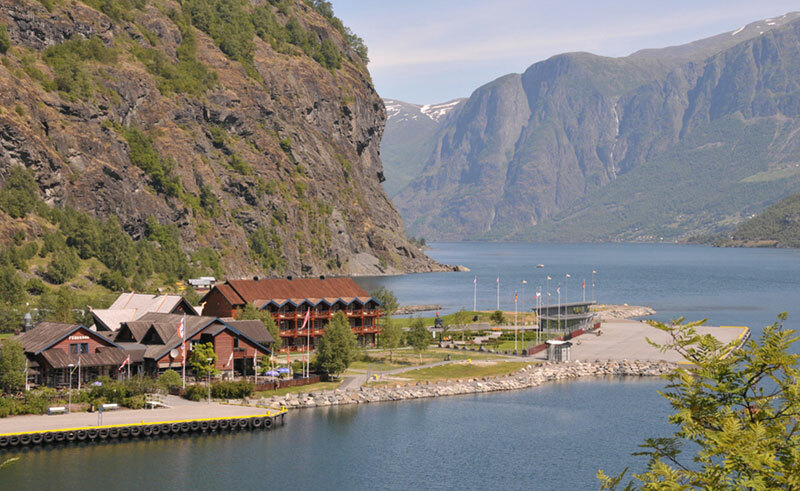 Built in a modern design using Norwegian pine, driftwood and natural stone and glass, the hotel seeks to create a distinctive atmosphere in the heart of Norway’s fjords. 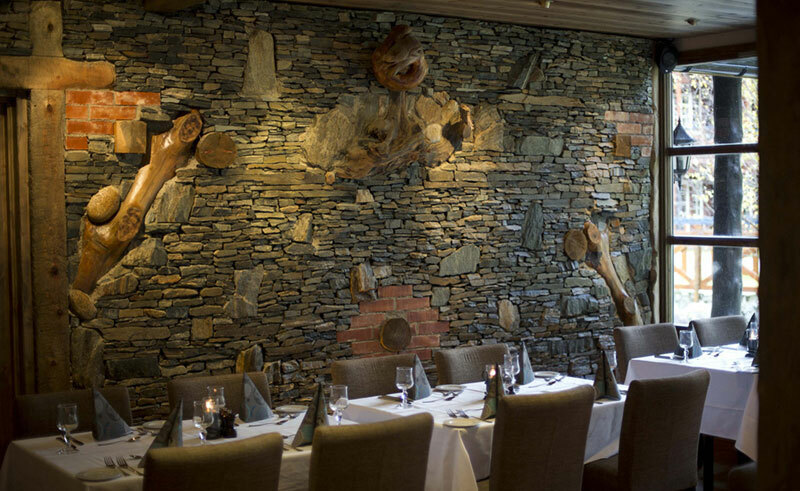 The restaurant’s menu focuses on locally-sourced produce with a wide variety of dishes beautifully presented. 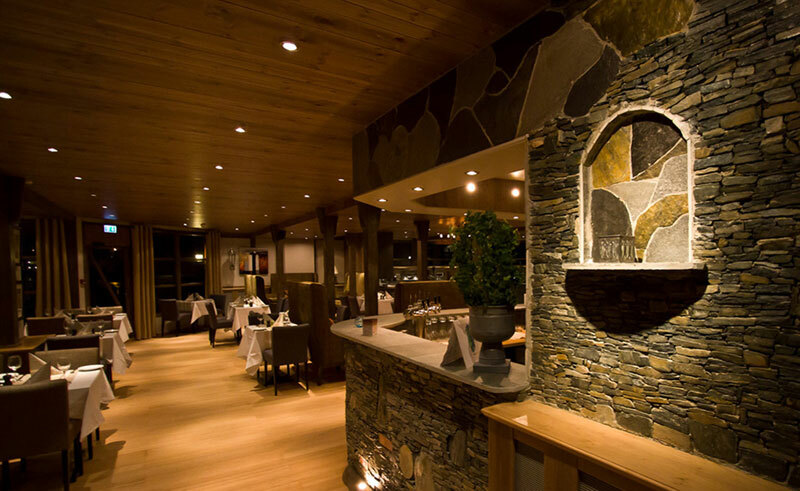 The cafe offers a more relaxed dining experience, with lighter fare accompanying lovely blends. 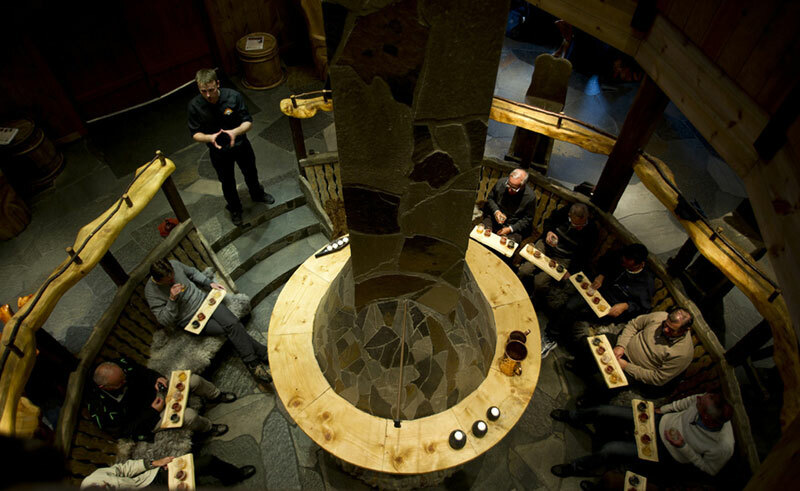 The hotel features its very own microbrewery on site, named after the giant Ægir, who, according to legend, brewed beer for the Norse gods and you are encouraged to sample the hotel’s many different beers for yourself. 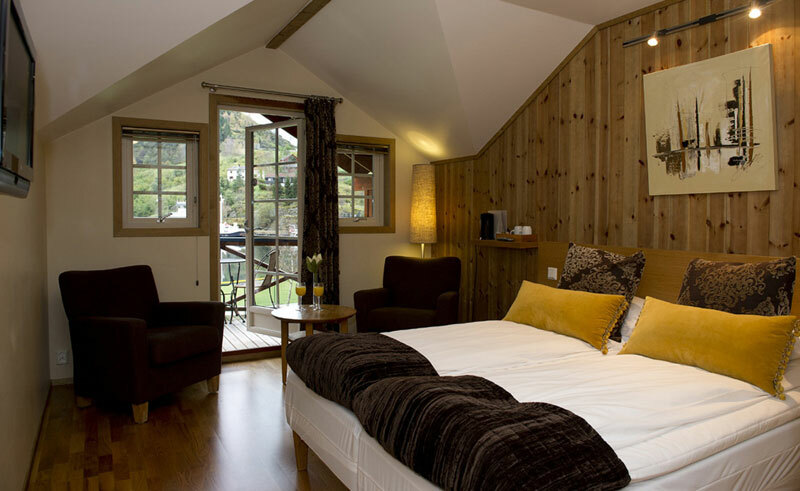 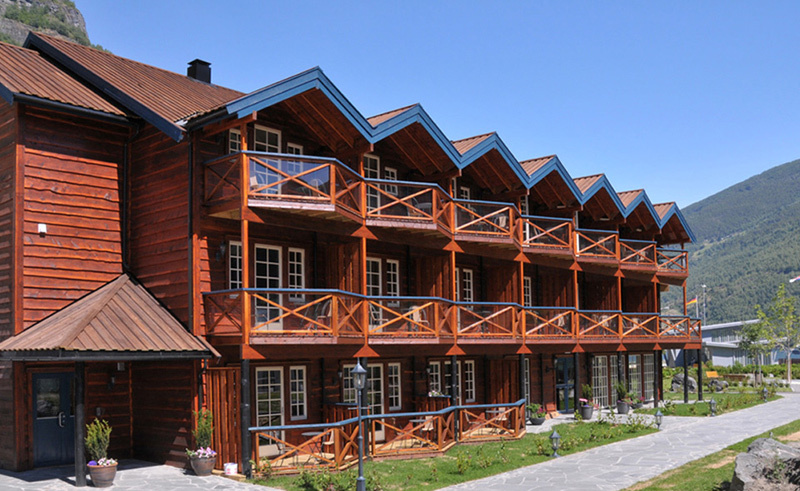 Rooms each have their own balcony with stunning views of the Aurlandsfjord and surrounding mountains.